Are you a retired athlete...or getting to the end of your sporting career and wondering what's next? Do you want to feel the same passion and excitement you got from sport and more? Are you committed and driven to doing what it takes to win in life? 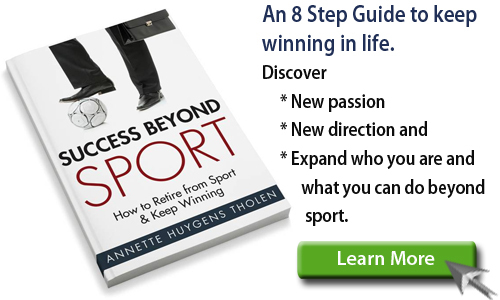 Success beyond Sport offers a solution for effective athlete transition. 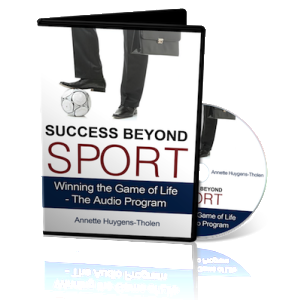 Success beyond Sport offers a solution for effective athlete transition.